Win a $12,000 African Safari with WildlifePhoto.com and The Bushcamp Company in a new nature photo contest! The theme is “Nature” and you can enter this photo contest for free via Instagram. Follow @bushcampcompany and @willbl, upload your entry to your Instagram account and include this in the caption: “My entry to @bushcampcompany and @willbl’s #WinASafari #PhotoContest”. PRIZE DETAILS: The grand prize is an amazing 7-day African safari for two courtesy of The Bushcamp Company with a total value exceeding US$12,000! The Bushcamp Company operates Mfuwe Lodge (of Elephants in Reception Fame) and also six small luxury bushcamps in a pristine region of South Luangwa National Park in Zambia. The winner will be able to pick a combination of these camps to stay in. You will find yourself immersed in a remote, unspoilt African wilderness with incredible wildlife-viewing opportunities. Not eligible to enter? - Find contest where you are. COPYRIGHT: Each entry must be the original work of the entrant and must not infringe the rights of any other party. 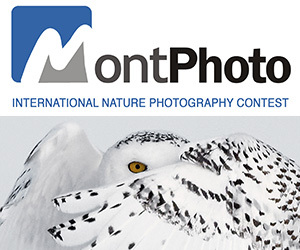 Each entrant must either be the sole owner of the copyright or have secured the written permission of the copyright owner to enter the image into the competition and grants the WildlifePhoto.com the rights detailed below. USAGE RIGHTS: Our intention is not to sell contestants’ images or to otherwise grab rights that are not necessary for the running and promotion of these contests. 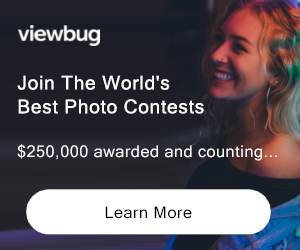 The only rights that we do request are those that enable us to display winning and commended images on contest-related web pages and social media posts.